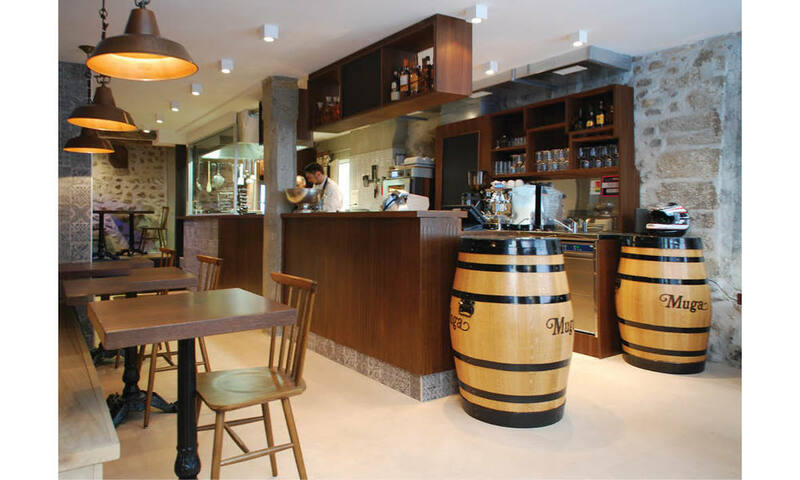 The tapas bar is a conversion of a 60sqm retail space into a fully equipped restaurant. 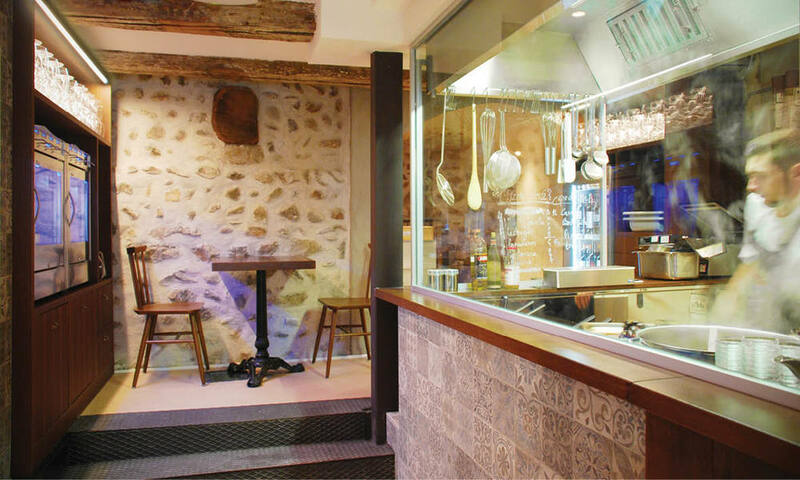 Every corner of the narrow medieval building was used, whose old walls and beams were restored as part of the interior design. 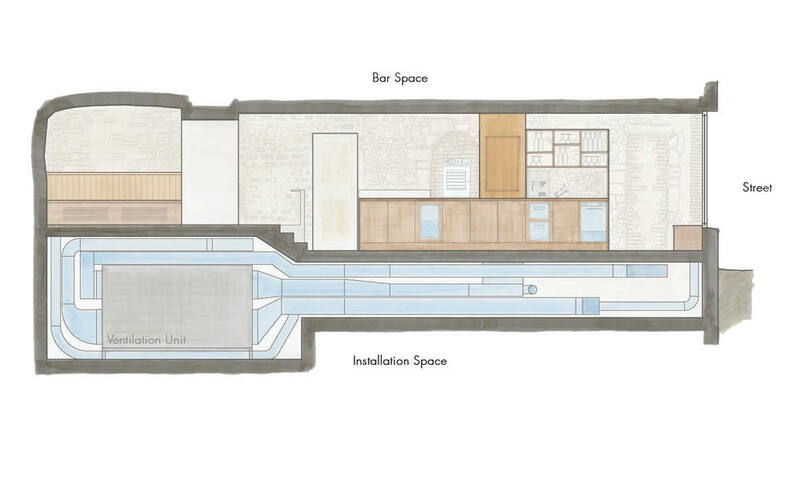 A state of the art kitchen and ventilation system were planned, permitted and executed.